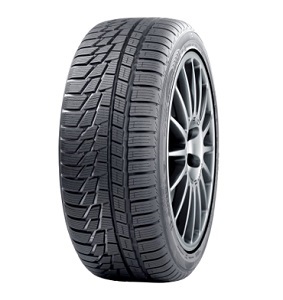 Studless Winter Passenger Car tire that Also Works Comfortably and Safely in the Summer. 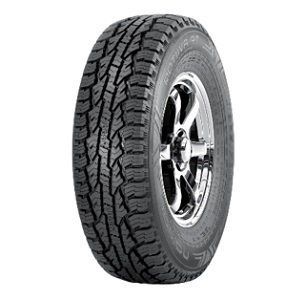 All-Weather Commercial tire Designed for Versatile Use on Delivery Vehicles and Vans. 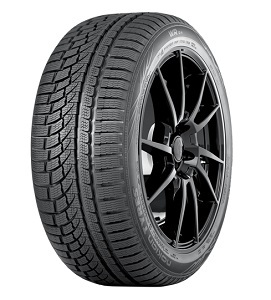 All-Weather High Performance Passenger Car tire Combines All-Season Handling and Reliable Winter Grip. 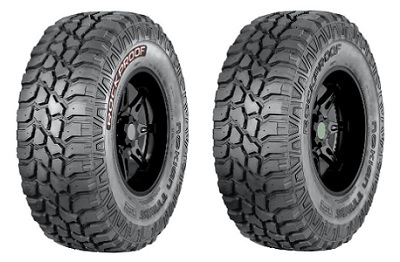 All-Season tire for Light Trucks/SUVs offering Extreme Durability for Professional Driving and Off-Road Enthusiasts. 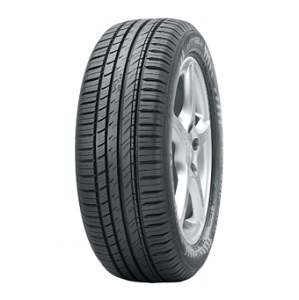 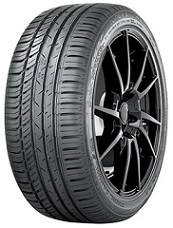 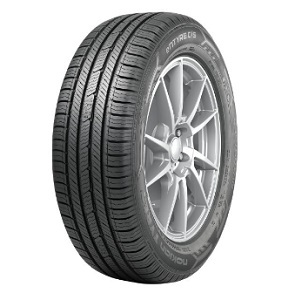 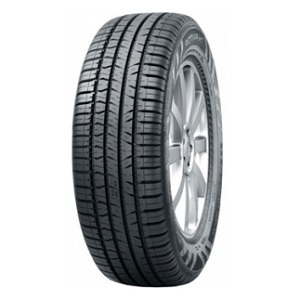 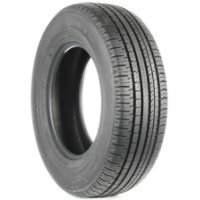 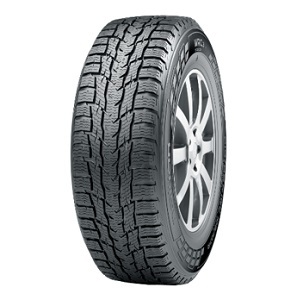 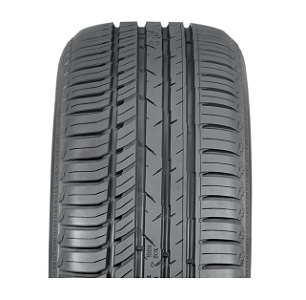 All-Season Performance Passenger SUV tire. 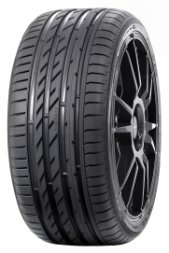 Covers a Wide Range of Luxury Fitments.